Applied offers a wide variety of structural truss products for events, touring production or permanently installed architectural applications. Premium raw material and skillful assembly by our certified welders, combine to create quality products in a variety of structural solutions. Applied stocks a wide range of standard items, or will custom build to your exact specifications. All Applied truss is American-made at our shop in Newport News, Virginia and comes with a 1-year warranty on parts and labor. 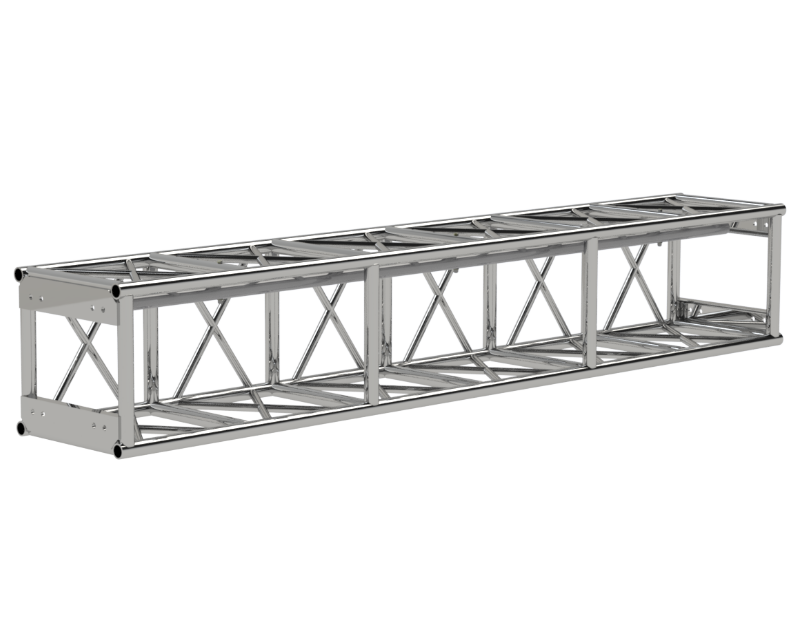 All-purpose truss, heavy duty truss and Pre-Rigged Truss are all the workhorses of the entertainment industry. 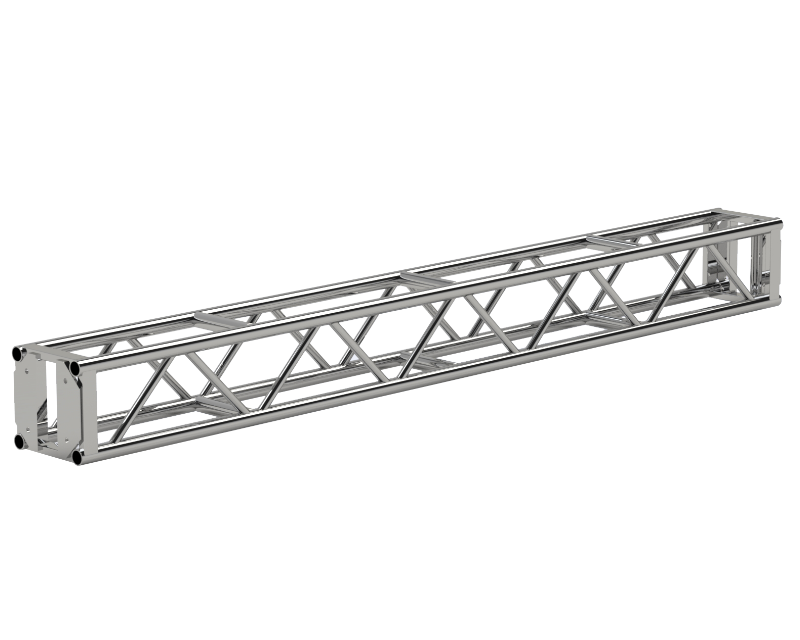 Applied Entertainment Truss is manufactured with either schedule 40 or schedule 80 aluminum tubing and is available in both plated and spigoted styles. If your theatre, multipurpose room or entertainment venue needs specialized products you will find it here. Basketball and Catwalk truss are just a few examples of the specialty truss products that Applied offers. Applied also manufactures truss floor plates, lecterns and custom rolling racks. 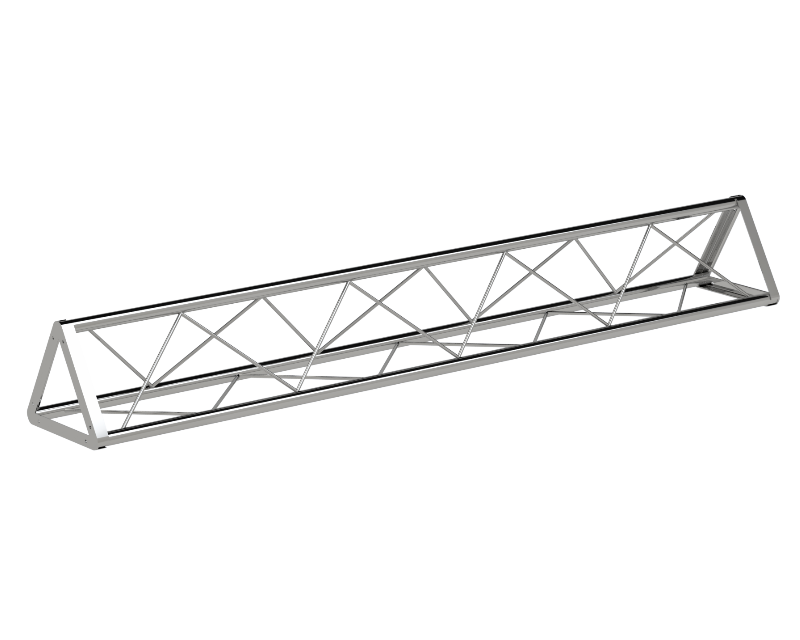 Available in both box and tri, Architectural truss is ideal for trade show booths, small venues, retail showrooms, and other installations with light load limits. The highly polished aluminum finish blends with contemporary design elements or can be powder coated to match an interior design scheme. The Architectural series of truss can also be used for circles, stars and other unique projects. When more than standard truss is needed to complete your creative vision, our staff will work with you from design through the manufacturing process to create a custom product. 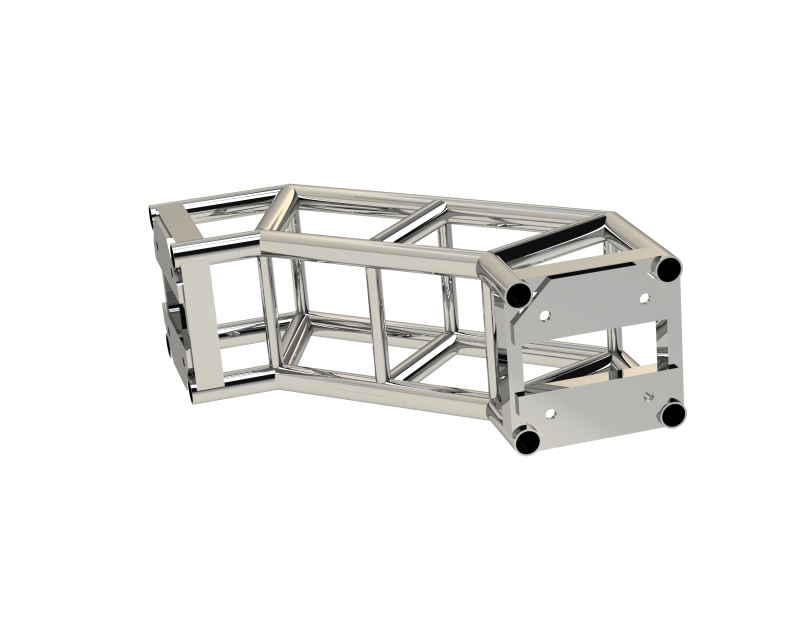 Our designers use SolidWorks and AutoCAD, three-dimensional modeling programs and rendering software. You will be able to see, review, modify and approve your product online prior to its production.